Vision impairment is common in the United States. Millions of Americans require prescription lenses to enjoy crisp, clear eyesight. However, not all vision problems are related to refractive errors such as nearsightedness, farsightedness, or astigmatism. If patients notice a sudden change in their vision or begin experiencing symptoms such as loss of vision, blurry vision, or headaches, they may be suffering from some type of retinal condition. Retinal conditions affect the thin layer of tissue at the back of the eyes that sends signals to the brain. More specifically, retinal vascular disorders affect the blood vessels in the eye that supply the retina with nutrients and oxygen. Patients should report any unusual symptoms to their eye doctor as soon as possible so that these disorders can be treated and vision loss can be prevented. The experienced eye doctors at Retina Associates, P.A. are happy to offer treatment of retinal vascular disorders that allow our Kansas City, MO patients to maintain the health and function of their eyes. While none of these treatments rid the patient of the condition, they can control symptoms to prevent vision loss. Frequent eye exams will be necessary for all patients suffering from a retinal vascular disorder. With regular eye exams, our doctors can monitor these conditions and adjust treatment as needed. Because retinal vascular disorders do not go away, an equally important part of treating these disorders, and preventing vision loss, is controlling the conditions that may contribute to retinal vascular diseases. Patients should see a general physician to seek treatment for medical conditions such as diabetes, high blood pressure, and high cholesterol, all of which are known to increase the risk of retinal vascular disorders. If you have noticed a sudden change in vision, it is important to schedule an eye exam as soon as possible. Our eye doctors can diagnose any existing eye diseases or retinal disorders and discuss the most effective treatment options. 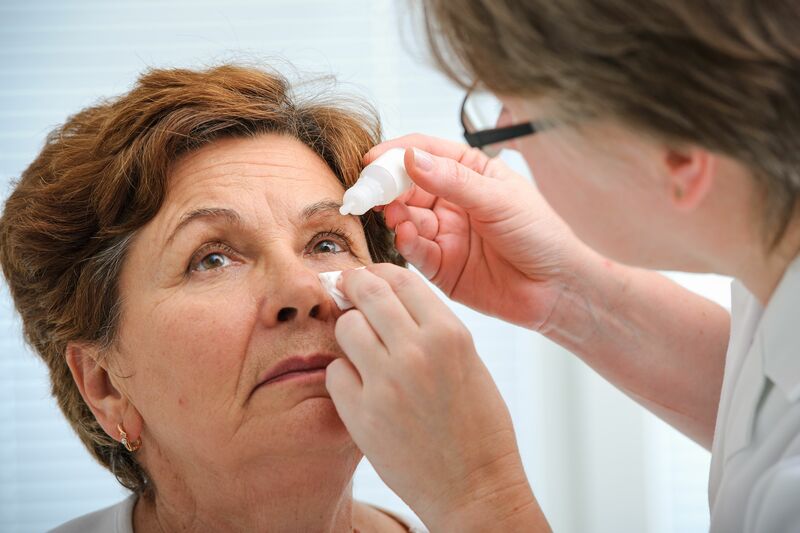 With early intervention, patients can prevent vision loss and preserve eye health. Contact us at your earliest convenience to learn more about our comprehensive eye care services.